Introducing TrashTrac™, a data system that allows you to do More with Less. It will show you where your cost savings will be; how you can budget less for solid waste material handling, as well as how to reduce CO2 emissions. How Much Did This Cost to Empty? This dumpster was about to be emptied. The trash generator paid for a full dumpster. 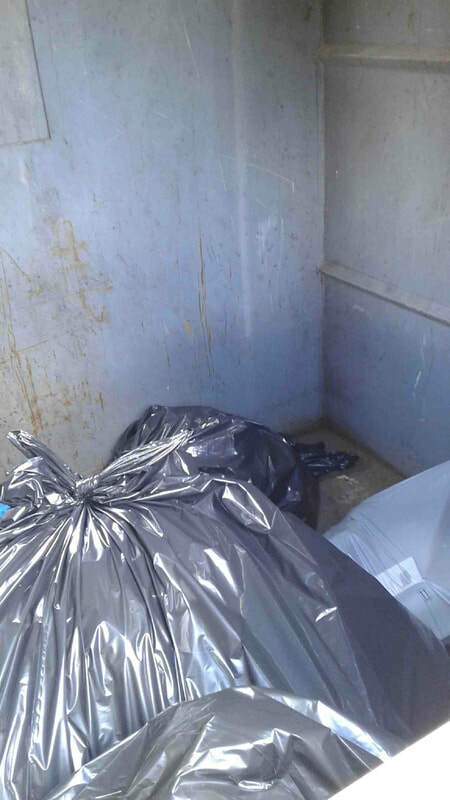 Do you know how much money you can save by emptying only full dumpsters? How Much Money could be saved if this container were to be emptied ONLY when full? More with less? TRASHTRAC ™ will assist you in planning for tighter budgets and saving money.